Fellow mamas- you and I know better than anyone that the mass amount of products on the market for raising babies can be overwhelming to say the least. There's just so much stuff. I am definitely no expert, but I have stumbled across a few ride or die products that have made my life easier as a mom of two. I’ve listed some of them for you, and why I found them useful! I use my diaper caddy to DEATH. This has been equally helpful at every stage my kids have been at so far. When they were newborns, this was awesome to just have at the bedside so I didn’t have to get up every single time and go to a change table, and everything I needed was right there. Also, the caddy is always just in the room that we’re in because if someone poops (which is ALWAYS) you can just change them quickly where you’re hanging out. LORD KNOWS you can’t just throw dirty diapers in a normal garbage (insert barfing emoji here). 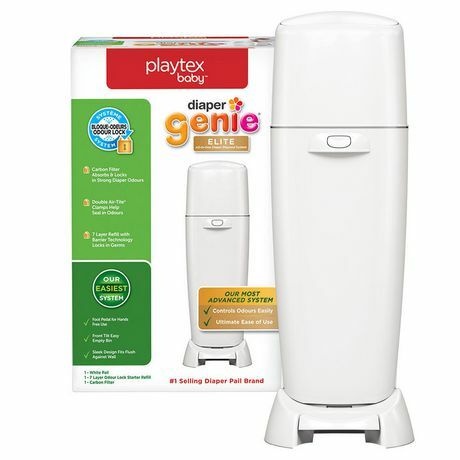 The diaper genie keeps the smell of those diapers (at least until you have to open it to throw another one in) contained and can be conveniently set wherever you do your diaper changes. Just don’t hold me accountable for any arguments that are started by who’s turn it is to change the bag. The smell. This is just the handiest thing. It hangs on your stroller to hold your purse, shopping bags (ahem, husbands, look away) or anything you want. It’s inexpensive and when my first one broke, I amazon-primed one so fast because I cannot be without it. SO handy! 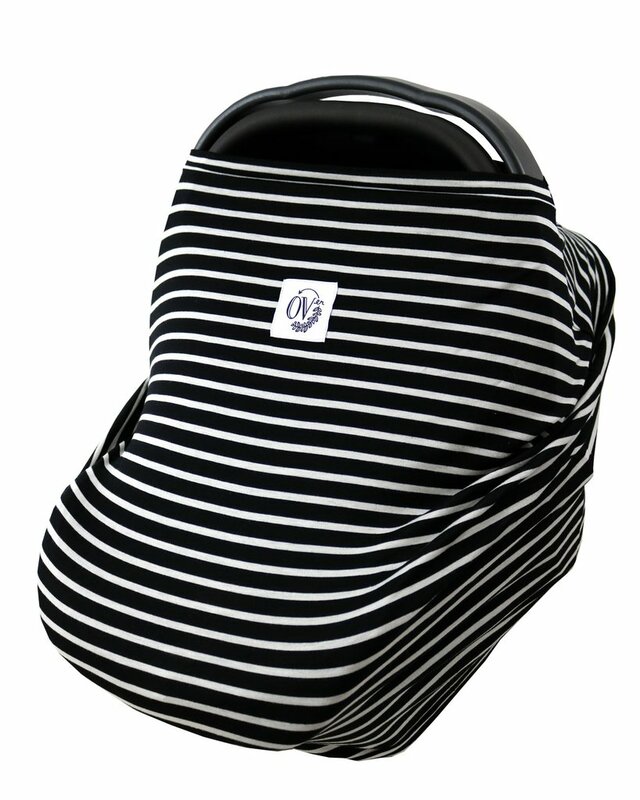 The OVer carseat cover is amazing and also doubles as a nursing cover, and we all know that double duty products are LIFE. It works to protect babe from all the elements, including ...ahem... handsy ladies at the grocery store who just HAVE to touch their face, or buddy sitting two down from you at the doctor's office coughing all over the place. I also just love everything about this company SOOO much. If you aren’t familiar, Google it RIGHT NOW and read their story. A-maz-ing. 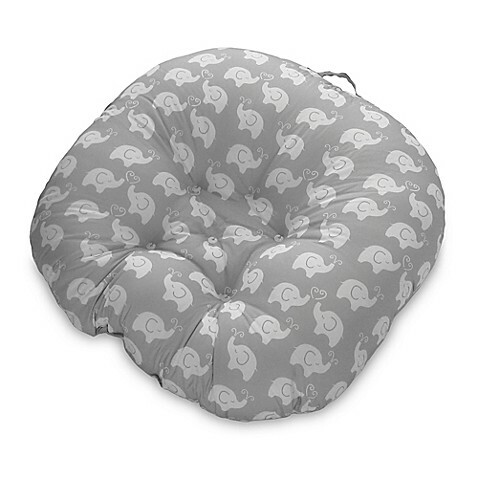 Doesn’t necessarily need to be a Boppy, but that’s what mine is and I found it super comfortable and supportive. I have also used this way past the point of nursing. I use it for support for rocking, feeding bottles, and I also used it to prop my kids up until they could sit on their own. This pillow was a new addition when I had Bree and honestly it was awesome. I wouldn’t say it’s a MUST HAVE but we found it extremely handy. It was so easy as a place to just set the baby down for a minute (or ten) where you know they’re comfy and safe, because a newborn just cozies right in there. Bree napped in hers allllll the time. The downfall is once they really start moving they’re going to wriggle out of it pretty quick, so the lifespan isn’t long, but we used it A LOT in the first couple months. Now Jase uses it as a pillow under his bum while he's playing or watching a movie! Need I say more? 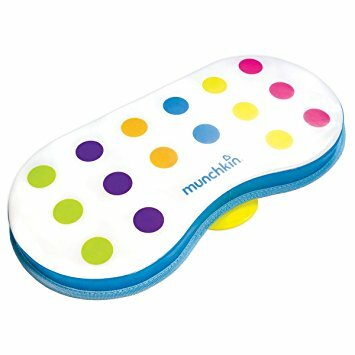 Saves your knees during bathtime. Could you use a folded up towel instead? Absolutely. But it’s going to get wet, and eventually I’m going to need to wash it. More laundry than absolutely necessary = hard no. I owned a couple of bottle warmers before this one, including one that plugged into your car (which I did not care for, it took soooo long). 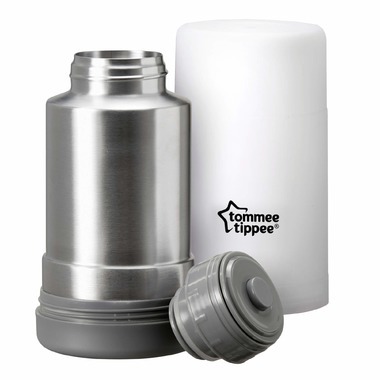 This one you just fill up with hot water, it stays hot until you need to warm something up, and the lid acts as the container you warm your bottle up in. Easy peasy. Okay I realize this might seem a little snobby, because let’s be honest, these swings are pricey. I didn’t have one for Jase, we used a Fisher Price one which was more than fine and we kept it as well to use in the basement when I had Bree. I bought my mamaRoo second hand from another mom and it was AMAZING. Bree loved it, and it was a sad day for all of us when she outgrew it. With that being said, there are a lot of great baby swings on the market. But if you can swing it, (see what I did there? Dad joke lovers rejoice) the options on this one are awesome! This is a glorified swaddle. I don’t know about you but I just could not master swaddling like the nurses did it, so I went a different route. I tried a few sleep sacks but eventually always went back to this one. Although I wouldn’t go as far to say it did anything miraculous for my babies’ sleep schedules, I used one for both of my kids. What it really does is make it so that each time you wrap your baby up, their arms will be snug so that the “startle response” doesn’t wake them so often. 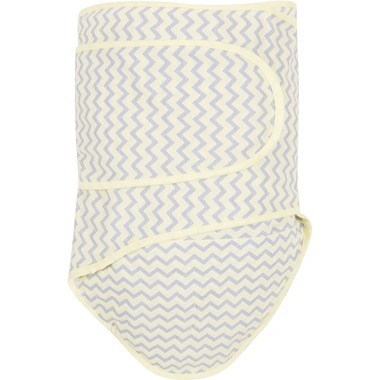 Once you can master how it works, it's handy to get the perfect snug swaddle each time! I cannot say enough good things about this amazing stroller. It's definitely an investment, I will say that. I scored a killer cyber Monday deal on mine that a fellow mama told me about and I have been thankful for that everyday I've used it since. It is SO convenient!!! You can configure it so many different ways to adapt to your growing family. 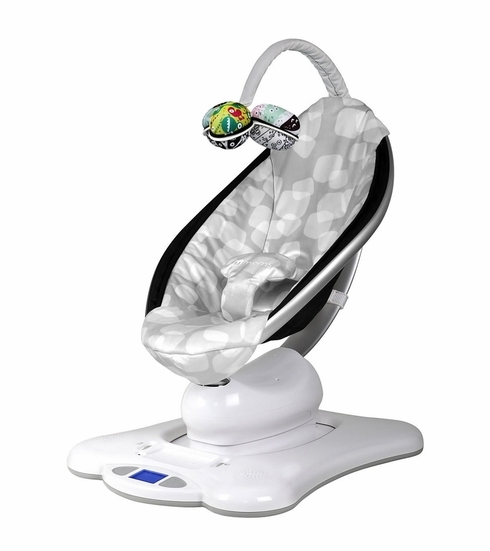 Plus, they have lots of options when it comes to converters for infant seats which I was very happy about because we were able to use the Graco infant seat we already owned. I LOVE this stroller! We just switched to this carseat not long ago for my son, who is three years old and a pretty tall kid for his age. This carseat is amazing because of how slim it is! It takes up so much less room than the other one we had. We did save the other one for any treks Jase wants to go on with Kev in his truck, but this has been a serious space saver in our SUV. I will definitely be sticking to this one for all future carseat needs! We call ours 'the bouncer' and it has been very well loved between Jase & Bree so far. I don't think any particular brand matters, and Jolly Jumpers are the same sort of idea. The best part about these is that it's an awesome way to let your baby go wild for awhile, all while staying in the spot you left them so you can run around and do one million things while simultaneously feeling like you're getting nothing accomplished. Ahhh, motherhood. 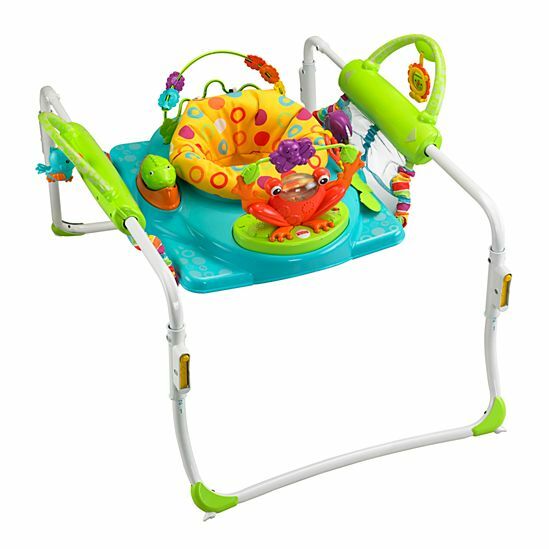 This particular jumperoo is now unavailable at Toys R Us; click the picture for a link to another great option from Fisher Price! These are just a few of my favs. Got any holy grail products of your own that you haven't been able to live without during this parenting gig? Let me know what they are! !